Jeff Youngblood a.k.a. Per Jensen was born in 1957 in Western Kentucky, one of thousands of youngsters so inspired by the tumultuous 1960's that by the age of 10 was learning to play the guitar. 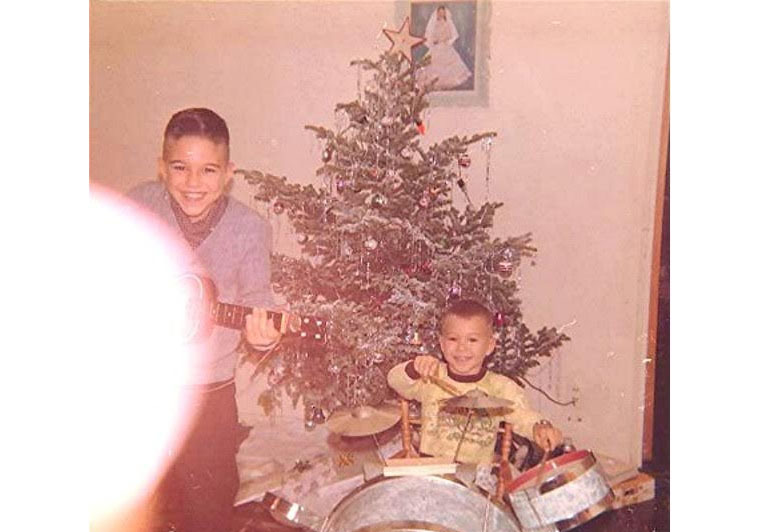 By luck his older brother was also a burgeoning musician and together they quickly learned the basics of music; melody, harmony, timing, arrangement, and orchestration. 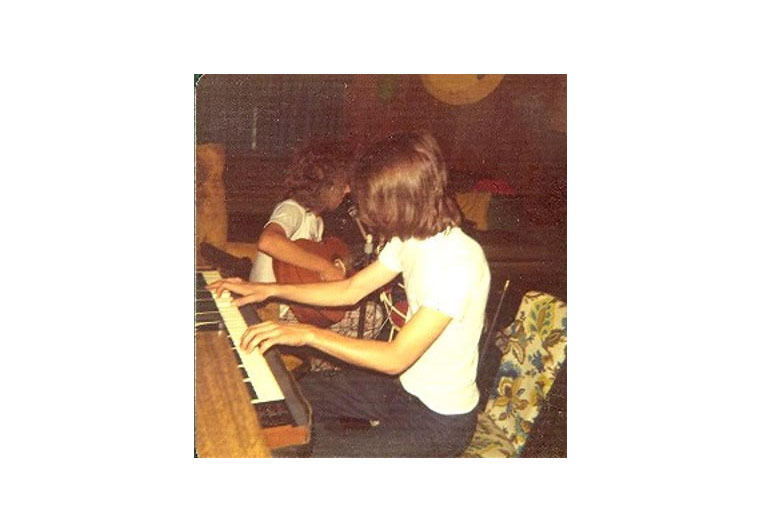 By the time MagellanMusic came along in 1975 Jeff had developed into a competent songwriter and singer. Then by the late 1970's he had also become proficient at numerous instruments, including drums, as well as skilled at recording and production. 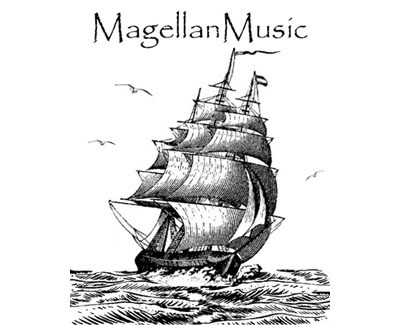 Jeff has continued through the years and carries on with MagellanMusic today. Ike Erwin a.k.a. AAA Marrz was born in 1954 and is the older brother of Jeff Youngblood. 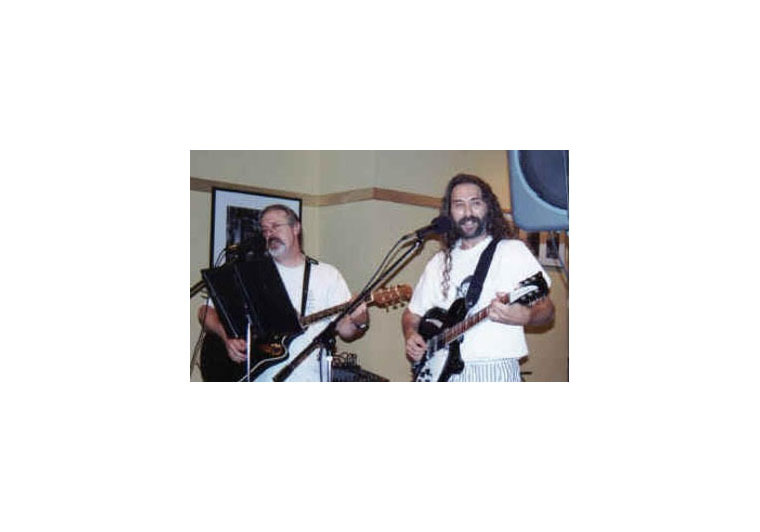 His musical pursuits of guitar and bass guitar started at a young age, had a natural affinity for it, as well as a gifted singing voice, and why Jeff learned musical savvy so quickly. Ike didn't come into MagellanMusic until 1978, but his instinctive moxie to be a 'front man' was key to their popularity. 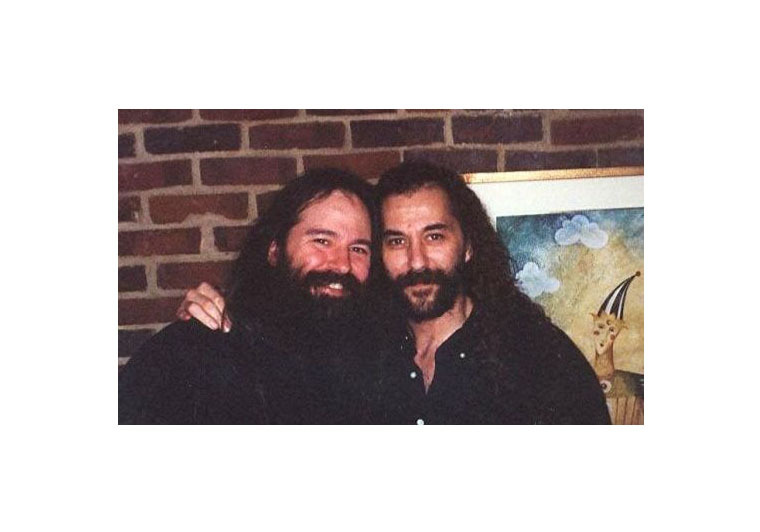 He has pursued other musical projects through the years, but to this day Ike and Jeff are the core of the band. Fred Wheeler a.k.a. Amariah Hession was born in 1957 near Boston, a city that had a very lively music scene in the 1960's. Like so many others it inspired him to take on music at a young age, including both guitar and piano. 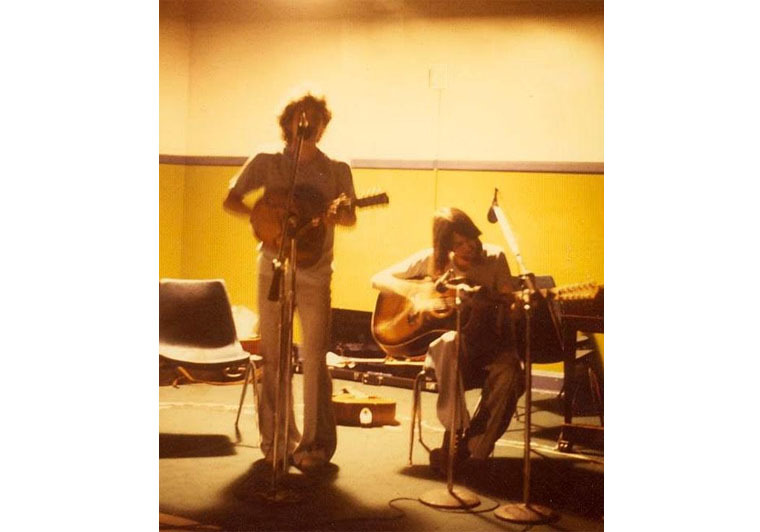 After moving to Western Kentucky in the 1970's he came together with Jeff and were the original members of MagellanMusic. Fred continued to work intermittently with the band in the following years, as well as many other projects, finally retiring from the music business a few years ago. When I was asked to write a brief bio about MagellanMusic it turned out to be more formidable than I thought. An independent band that’s been together this long, since 1975, didn’t make any sense. Especially considering their mélange of unusual work originated in a Midwestern town in the Bible Belt when young hippies weren’t very welcome. When I was asked to write a brief bio about MagellanMusic it turned out to be more formidable than I thought. An independent band that’s been together this long, since 1975, didn’t make any sense. Especially considering their mélange of unusual work originated in a Midwestern town in the Bible Belt when young hippies weren’t very welcome. 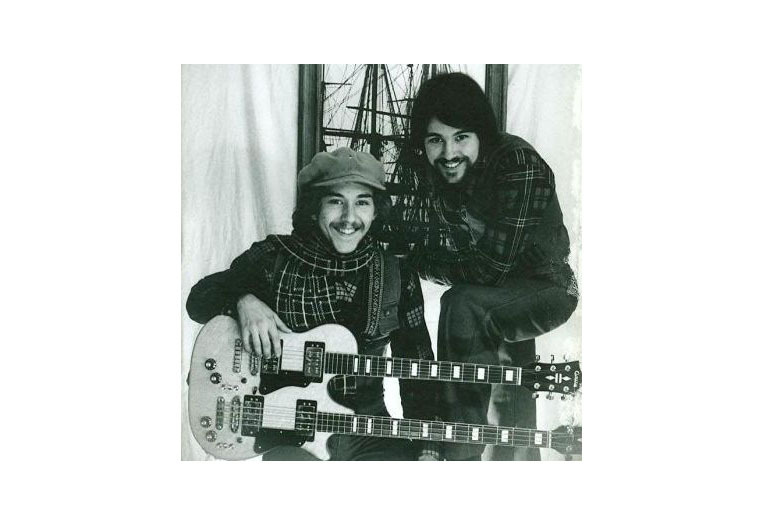 MagellanMusic started as a 2-man acoustic duo, worked into 3 men, even developed a 'cousin' Folk/Satire band called Phanus Phallus Phobias that reeked with in-your-face-anti-Establishment vibe. But by 1978 they were a full electric rock ‘n’ roll band touring the club circuit which we know is standard boot camp for rock and country bands alike. During this time they were strong on recording because they were songwriters. Prodigious songwriters. It all had to be preserved and ‘in the can’. It’s why MagellanMusic was possibly the first at selling their tapes at live gigs, which today is standard procedure for all Indie artists. They were also probably first at passing around their song list for requests, and newsletters to keep fans interested. They would pull weird stunts like play with their backs to the crowd, toss funny gifts into the audience, play different songs simultaneously, wear goofy costumes just to make fun of themselves. They even used bizarre stage names, different ones every night, to keep those laughs coming. As so often happens, bar bands rarely get lucky breaks, and neither did MagellanMusic. By 1984 they were tired of breaking their backs to play for rowdy drunks whose hangovers obliterated memories of the night before, so they called it a night. All went their separate ways, as the story goes. Nobody expected them to come back. “So long, and thanks for all the fish.” But by 1988 the MagellanMusic roster found that home recording was a fast growing trend. They tried the idea of ‘sharing’ songs. Each member would record their touch to each song, sending it from one member to the next, circling back to Per Jensen a.k.a. Jeff Youngblood, leader of this intrepid gang, who would complete each to compile an album. To their shock it worked. Their double album “R” from 1988 may have been a rag-tag answer to the Beatles ‘White Album’, but it’s how MagellanMusic still does it today. In the mid 1990’s digital recording and home computers were a very serious happening. It changed not only MagellanMusic, but revolutionized the entire music scene. The whole world for that matter. The Big 5 record companies were no longer Masters of the Music Universe. Today they're down to the Big 3. Independent artists, ‘indies’, no longer needed the blessing of the Gods to stay alive. 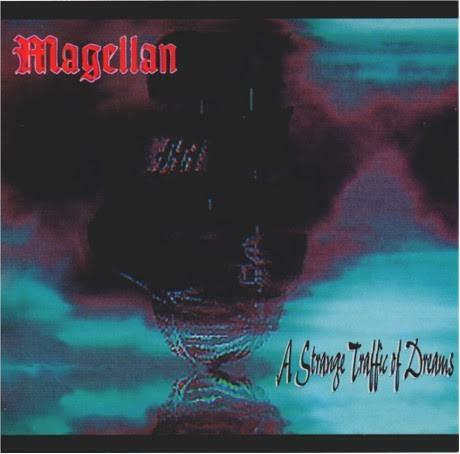 MagellanMusic was at the heart of it, and their first official release in 1997 was called “A Strange Traffic of Dreams”. Even their old fans were amazed, and it meant that after all those years MagellanMusic had finally come to flower. 2001 saw “Ghost of a Living Twilight”. In 2004 came “Phanus Phallus Phobias – Greatest Sh!ts!”. 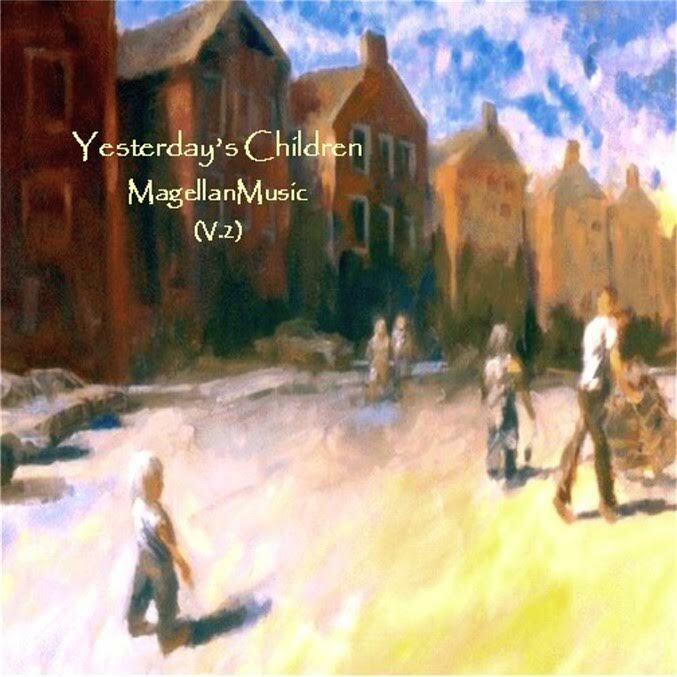 In 2005 and 2009 were different versions of “Yesterday’s Children”. 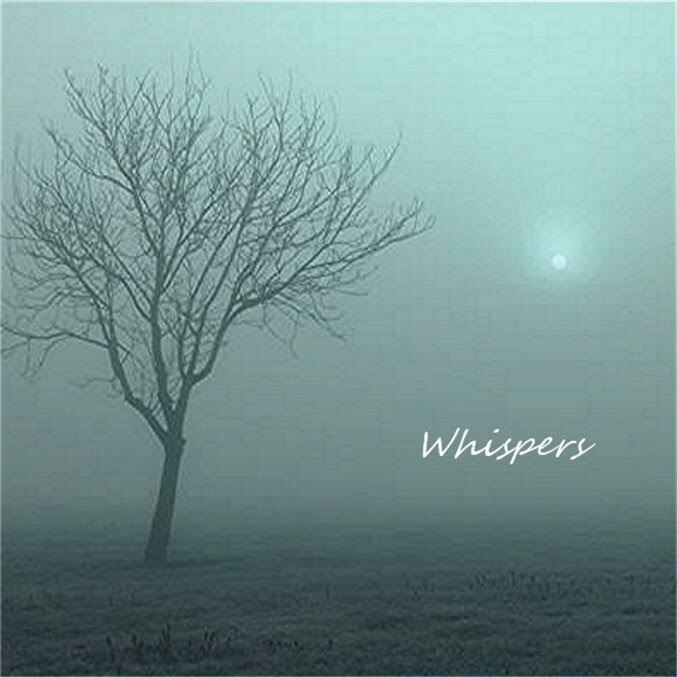 In 2011 came “Whispers”. Each are distinctly different from the other, but expertly played, ‘tight’, and presented well. Listen to the body of this work and it’s hard to believe that a band, any band, this old, could be better than their ‘glory years’. No artist is without flaws, but some of MagellanMusic’s work is so good that it’s classic, as good as any major artist you can think of. Maybe the music honcho’s should be grateful that indie bands like MagellanMusic are unknown, because if they and other indies came into the spotlight the labels would have to reach for smelling salts and re-think the whole business. 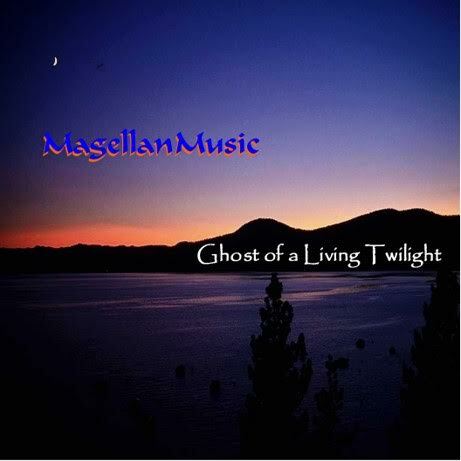 From the hearts of those who know what artists are supposed to be, carry on MagellanMusic, carry on.